The cross country and golf teams shined last week for Bates. Meanwhile the soccer programs continue to thrive and field hockey is back on the winning track. Plus, check out our weekly football update. All that and more! Sports covered on this episode: 0:45 -- Football including our weekly interview with head coach Mark Harriman. 10:47 -- Men's Soccer including interviews with Nate Merchant '18 and Austin Sansone '20. 15:26 -- Women's Soccer including an interview with head coach Kelsy Ross. 16:43 -- Field Hockey including an interview with Caroline O'Reilly '18. 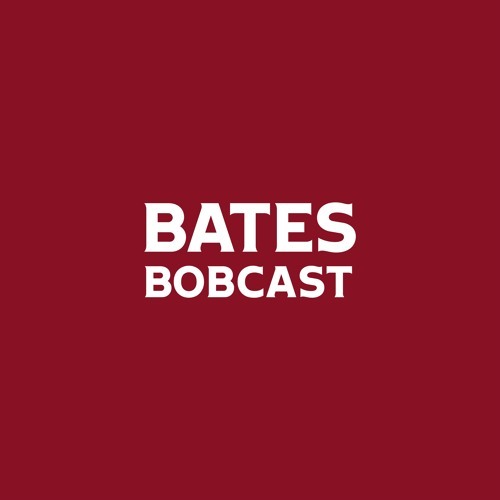 20:44 -- Men's and Women's Cross Country plus interviews with our Bobcats of the Week: Justin Levine '20 and Katherine Cook '18 (Cook's segment starts at the 26:53 mark). 31:16 -- Men's and Women's Golf---Interviews with Julien Lewin '20 and Brittany Seipp '21 39:57 -- Women's and Men's Tennis preview with head coach Paul Gastonguay.